Yesterday I blogged that the license for the Sudanese Writers Union (SWU) had been revoked by the ministry of culture of that country making it very difficult to do their activities. 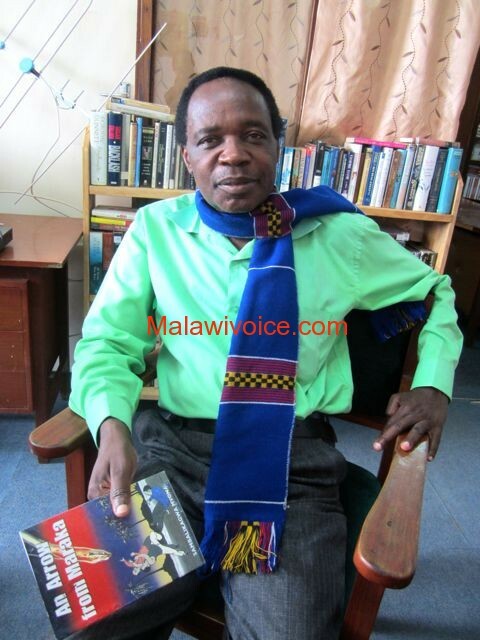 Malawi Writers Union (MAWU) has learnt with shock and dismay the ban of the Sudanese Writers Union (SWU) from carrying out its daily business. The Sudanese Government should be aware that writers worldwide have a right to write anything they presume as creative with a ploy to address an outstanding issue prevailing at that particular time. Writers are not enemies of mother governments but partners in development. We at Malawi Writers Union understand your position as we are reminded of the rough autocratic one party regime the country went through when our writers were persecuted through self exile, thrown in notorious prisons without trial and many more atrocities just on trivial issues. Such petty issues affected heavily our reading habits, cultural as well as our educational standards. While writers unions and associations across the globe including the Pan African Writers Association (PAWA) and the International Authors Forum (IAF) are sympathizing and doing everything possible for the Sudanese Writers Union to be re-instated, we appeal to the Executive and the Board of Directors of the writers’ body to open a dialogue with the Ministry of Culture to discuss the way forward and urge the government to find a permanent solution that will allow writers to exercise their profession without interference. May God bless the Sudanese Writers Union.